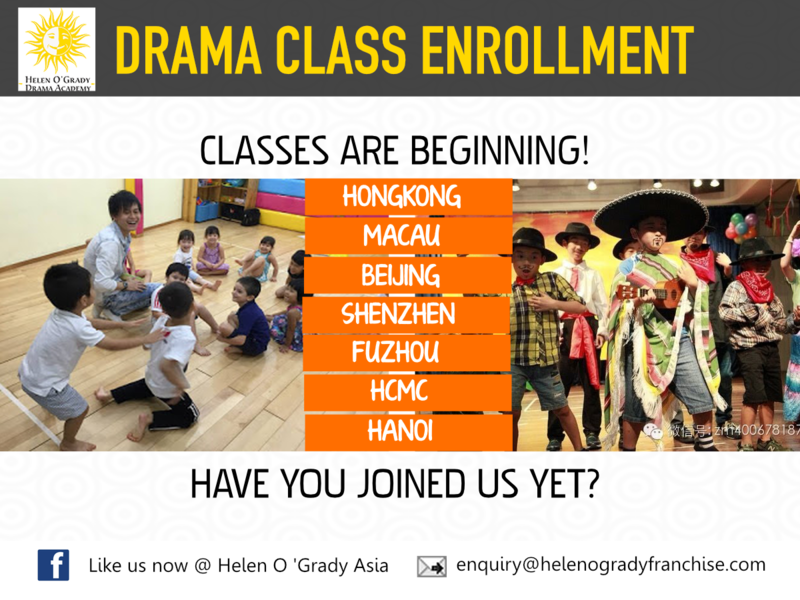 Helen O'Grady Drama classes in Singapore, Hong Kong, China and Vietnam: Drama Classes are Beginning! 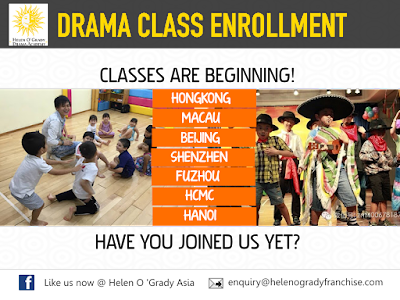 At Helen O 'Grady, children have fun and are encouraged to express themselves freely! As teachers, we have witnessed the confidence and joy that many of our little ones have gained through this drama experience! Classes commence this week! Don't miss the opportunity for your child to take charge of his / her own school journey!